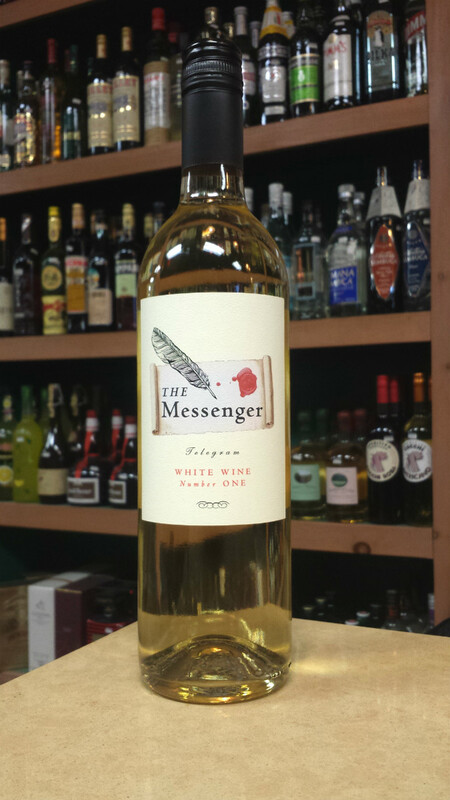 Ripe, refreshing, and slightly off-dry, The Messenger White Wine #1 is a blend of 69% Sauvignon Blanc, 18% Muscat Canelli, and 13% Riesling. While it would pair perfectly with spicier dishes thanks to its slight sweetness and notes of tropical fruit and spice, this multi-vintage wine is also excellent on its own. 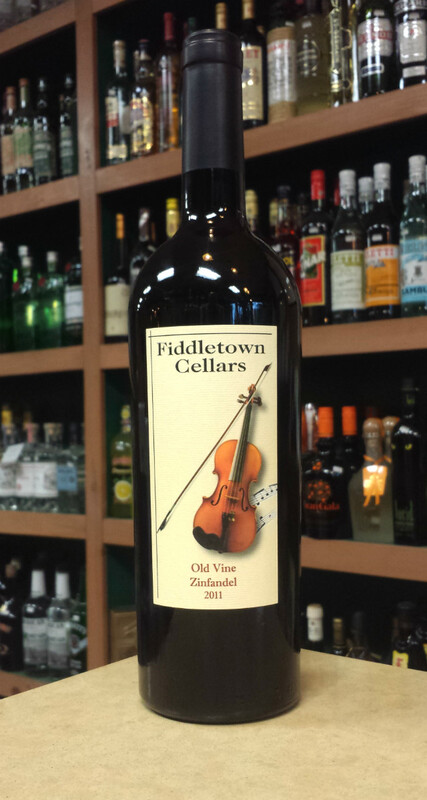 Zinfandel has always been one of my favorite grapes, so when Tim picked out the Fiddletown Cellars 2011 Old Vine Zinfandel for this list, I had no complaints. This full-bodied, jammy beauty of a red is bursting with berry and black cherry aromas and a noticeable hint of fragrant vanilla on the finish, making it a great match for your favorite barbecued rib recipe. 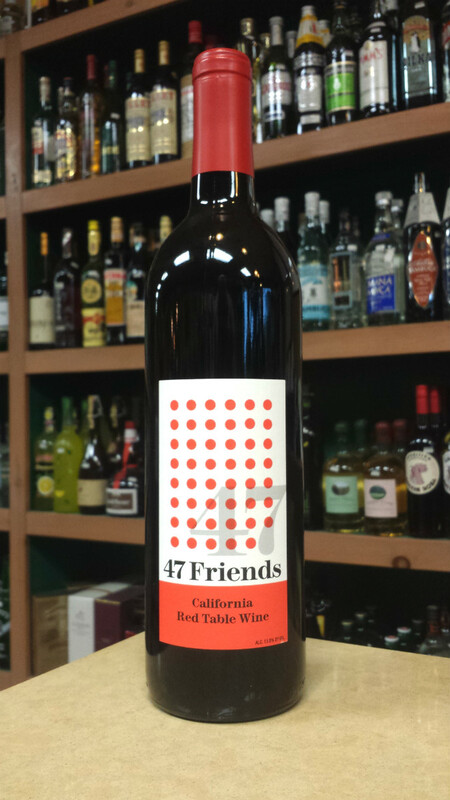 47 Friends California Table Red Blend was created to take the guesswork out of finding a high quality, affordably priced everyday wine. This fruit-forward, easy-drinking red is a blend of 40% Cabernet Sauvignon, 30% Syrah, 20% Zinfandel, and 10% other grape varietals, and would pair perfectly with burgers, steaks, chicken, or whatever else you happen to be grilling. Vinho Verde (“green wine”) is a style of wine that originated in Northern Portugal. These young, fresh, and slightly fizzy wines are available in white, rosé, or (less commonly) red, and are made from a host of Portuguese grape varieties. 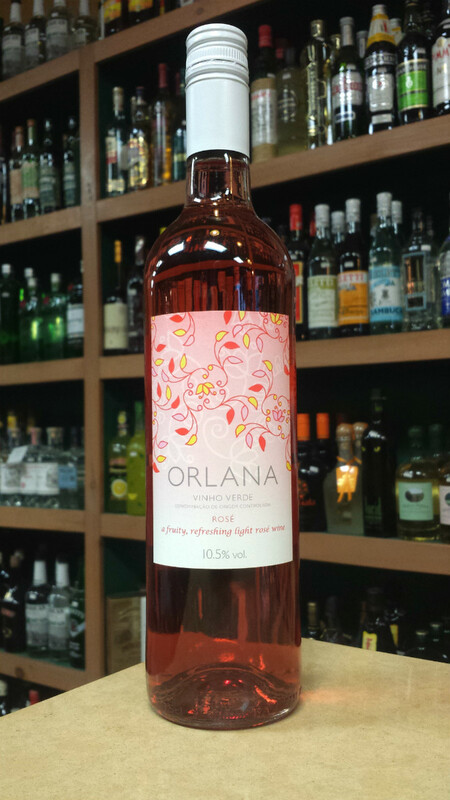 Orlana Rosé Vinho Verde is exceptionally light and fruity with fresh berries on the palate, and is a fantastic all-day sipper for a barbecue. At $9.99 a bottle (and 20% off cases! ), this is the ultimate summer party wine. Sometimes called the “King of Grapes,” the California Cabernet Sauvignon is one of the most recognizable wines in the world. 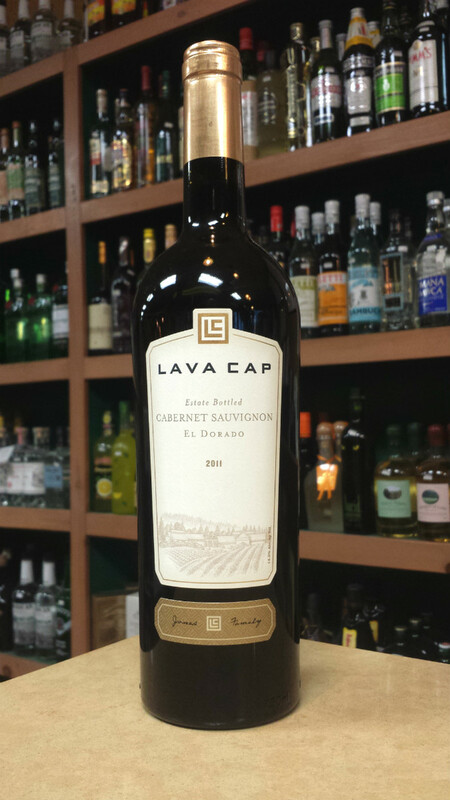 Lava Cap Winery’s take on this legendary style is a full-bodied yet incredibly smooth wine with notes of black cherry, vanilla, and a hint of spice. This dark and silky red is just begging to be served with a seared ribeye. From now until the end of the long weekend (let’s call it Monday at 9 p.m.), all of these wines are 10% off individual bottles, so it’s easier than ever to make sure your party is fully stocked. On a more somber note, with all the grilling, drinking, and celebrating going on, it’s easy to forget what Memorial Day is really all about – it’s about remembering the brave men and women who lost their lives in defense of our country. In honor of those fallen heroes, we hope that you celebrate safely and have a great Memorial Day weekend!